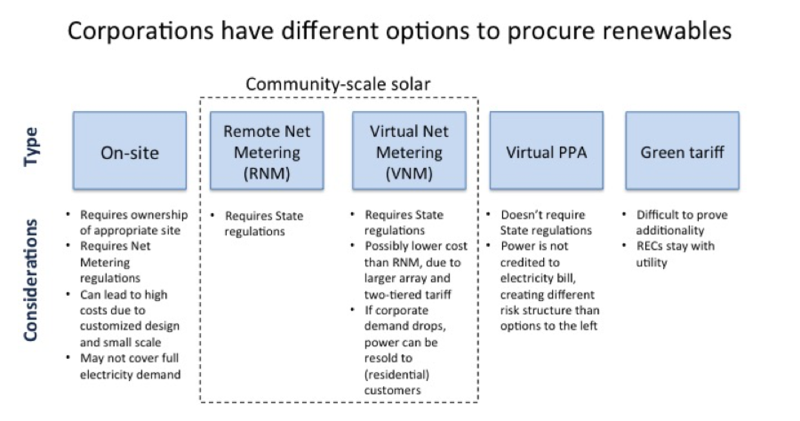 Community-scale solar defined as distribution grid-connected solar arrays totaling between 0.5-megawatt and 5-megawatt. 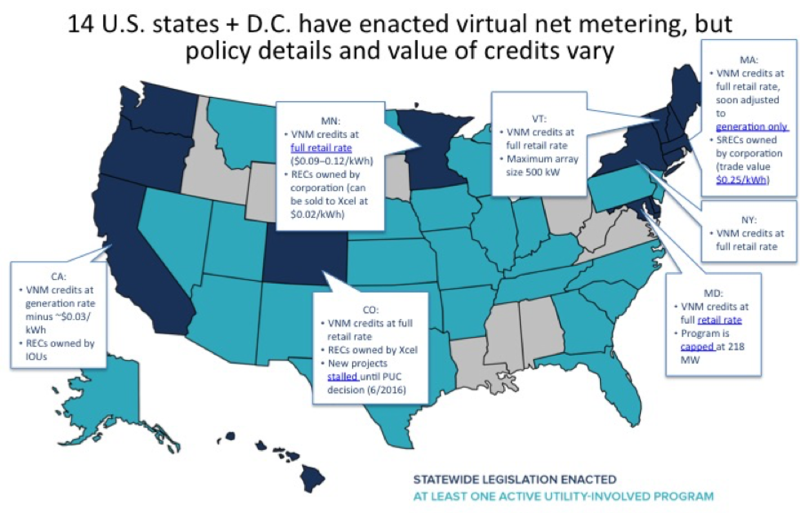 In states with a virtual net metering policy, this classification includes community or shared solar, where corporations can credit some or all of an off-site solar PV array’s electricity production to their utility bill if the array is sited in the same utility service area as their facility. HCS Renewable Energy Business supports community-scale solar markets nationwide, our project managers understand the numerous challenges associated with tight timelines & scheduling pressure, remote locations, budget constraints, combined with the logistical process of managing mobilized construction and skilled labor workforce.